The show Once Upon a Time didn’t seem like it’d gain such a following when it first aired on ABC, but the Comic-Con panel proved that it has. Series creators Adam Horowitz and Edward Kitsis joined the cast to discuss the second season with the people in attendance in Ballroom 20. Oh, if you haven’t finished the first season, I advise you to stop reading. Right now. Why are you still reading this? For those of us that have been keeping up, the first season ended with the curse on Storybrooke being broken by Snow White and Prince Charming’s true-love-kiss; with everyone remembering who they really are. The interesting part about it? They didn’t return to their original appearance, but rather, only regained their memories. There’s also the fact that magic has returned to the town. And now the interesting thing about the second season? Rather than completely revert back, the characters of Storybrooke will have their original and cursed personalities melded as one. What else is there? The new season will deal with Rumpelstiltskin’s son, the identity of Henry’s father, and who Dr. Whale is in fairy tale land. And that’s not all, the panel revealed a few new characters that will make appearances — stop reading now if you don’t want to know. The show plans on bringing in Aurora, Mulan, Jack and the Beanstalk — and surprising enough, Captain Hook, who was actually showcased in footage exclusively for Comic-Con. Perhaps the return of magic to Storybrooke also means the return of a few characters? It seems to look that way. 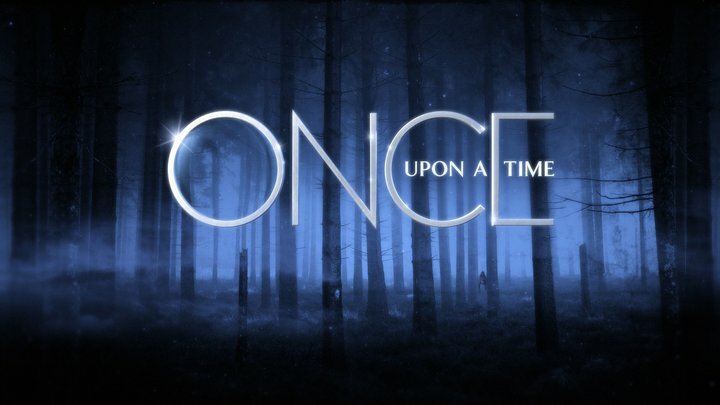 Once Upon a Time returns to television this fall. While I enjoyed Season 1, I was somewhat disappoined by the last episode–not because of the events that took place, but because of how rushed and anti-climactic it was. I’m hoping their increased budget will permit them better planning and writing this season, because I do want the show to get better.